A Houston gym for everyday people. WHERE YOU CAN BE YOU. Need a Normal Place to Work Out? Many gyms these days are packed with creeps and over zealous athletes, who dominate the space and make it weird for the rest of us. Getting fit is hard enough as it is. We believe you deserve an environment where you can be yourself and get in shape without all of the intimidation. 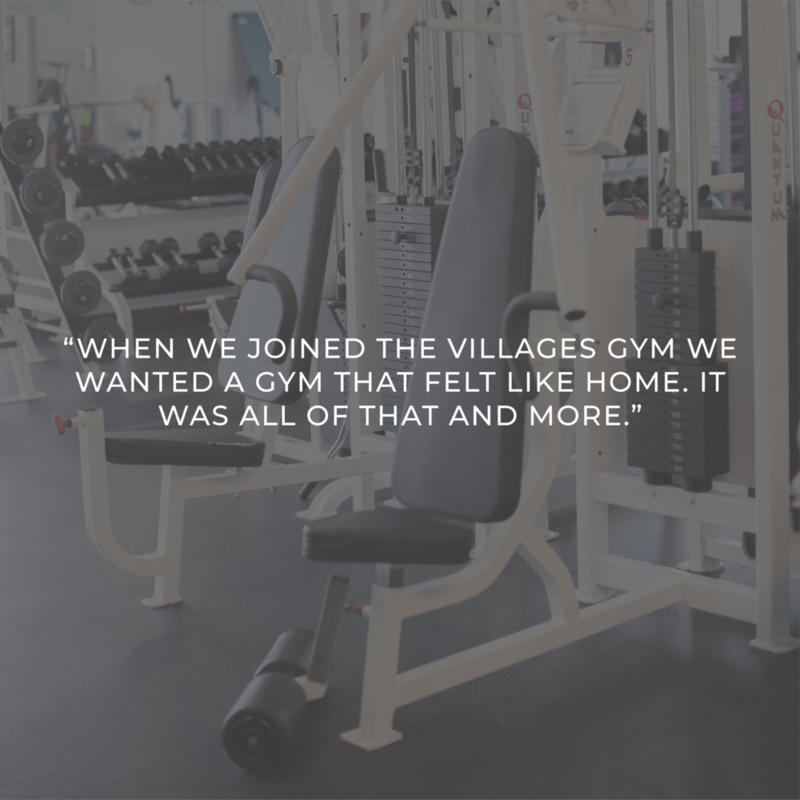 The Villages Gym is the place for you. we believe in a big picture approach to personal wellness. Been on a health hiatus, but you’re not ready to be around the grunting, sweaty, weight-tossing meat heads who take it way too seriously? 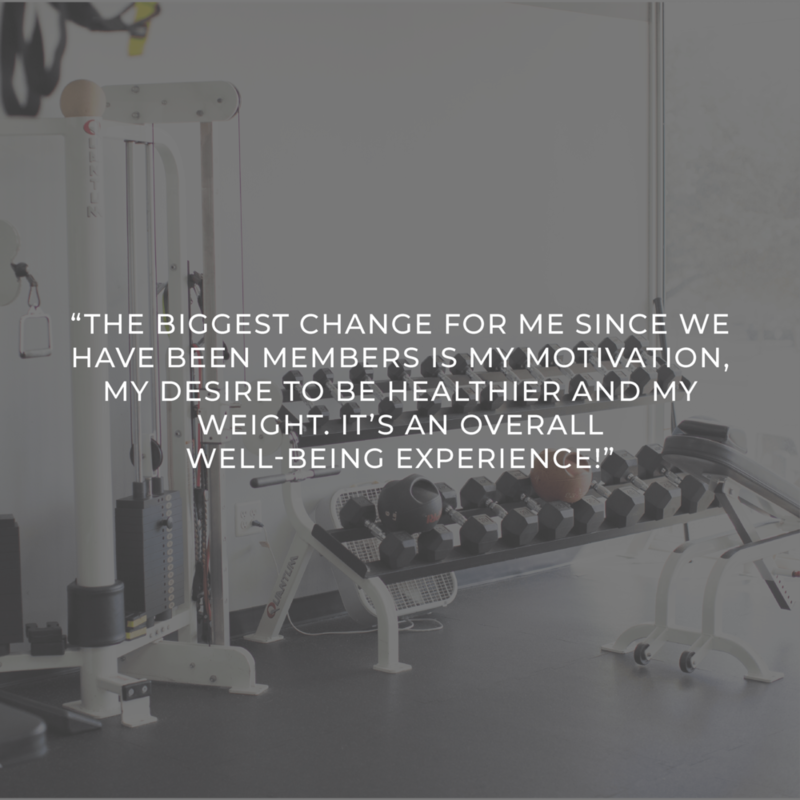 We are a gym with educated, accredited, committed trainers who make a significant improvement in the lives of their clients. You’re only 3 steps away from looking and feeling incredible.